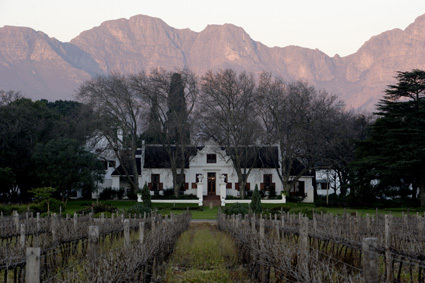 In the 2010 edition of the guide, Nederburg earned two five-star ratings. These went to the 2008 vintage of the Winemaster’s Reserve Noble Late Harvest and the Ingenuity White. 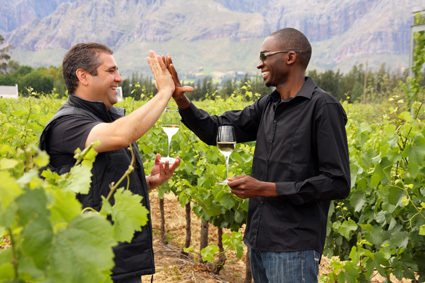 Macici works with Tariro Masayiti, who makes the white wines under his direction, and Wilhelm Pienaar, who similarly makes the reds, while Hannes van Rensburg and Henk van Graan are responsible for the vineyards supplying Nederburg.